This weekend I've launched a website www.quiltersneedle.com and I'm trying to launch my blog. My dear friend Jackie of Canton Village Quilt Works has been encouraging to setup a website and to start blogging and so I begin. I've been fearful of not having much to blog about but with Jackie as my mentor and major instegator I will forge ahead. I will be setting up a gallery of my work (once I figure how) and news of projects and major events I get involved with. Right now I've joined Jackie's 'Black and White challenge' and need to figure out what to do. Yay!! You have a blog!! Congrats ... I just found your blog by scrolling through Jackie's list of blogs she follows! Your transition to quilting full-time (is that right??) is interesting. I'm thinking of something similar but must become more disciplined. You're an inspiration!! Thanks. It's about time you have your blog up. I'll be sure to look at your website as well. A great big Congrats! I'll be watchin to see what you guys are up to! 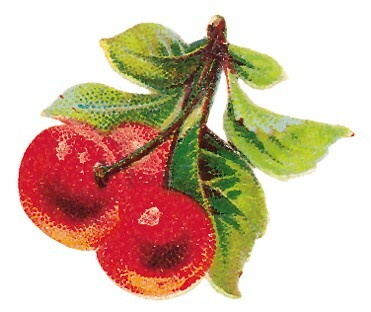 Just found you through Jackie's blog. Hope you have fun in Blogland!!! Lots of great people to meet. 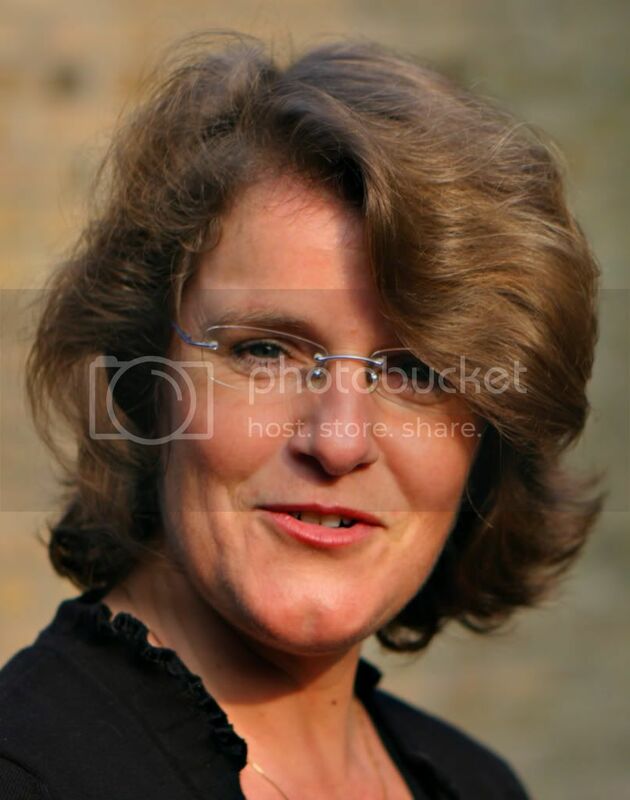 Welkom Pam. Blogging is a lovely way to connect with all those quilters around the world. Hope to see more of you. Welcome to blogland Pam -- Jackie sent me over! I grew up sewing, begining with doll clothes and progressing to clothes for myself. My quilting began in the 70's making Quilt in a Day Log Cabin quilt for my daughters. After 25 years of working in the corporate world I purchased my first longarm machine. I have studied with Linda Taylor, Irena Bluhm, and Karen McTavish. 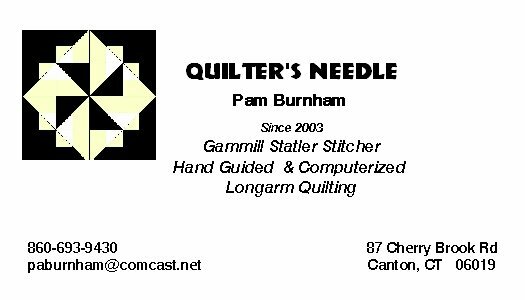 I launched my longarm business in 2003 and as of December 2007 am a proud owner of a Gammill Statler Stitcher.